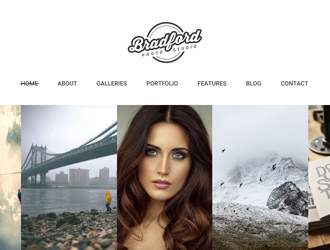 Here we go with our new fullscreen photography WordPress theme designed with care and diligence. Choose it to impress your future customers with your photo works featuring them in the amazing fullscreen slider on the homepage and upload unlimited pieces of art into the gallery. You can select from Shift or Kenburns sliders or showcase your photographs either in Ribbon, Flow or Grid galleries to demonstrate all of their advantages in the most attractive manner. As the theme is available in light and dark skins we can confidently say we’ve crafted our JohnBlack design to meet the varied tastes of our dear customers, and this is not the only stunning feature. You can pick out either image or video background to make your photography website even more astonishing one. 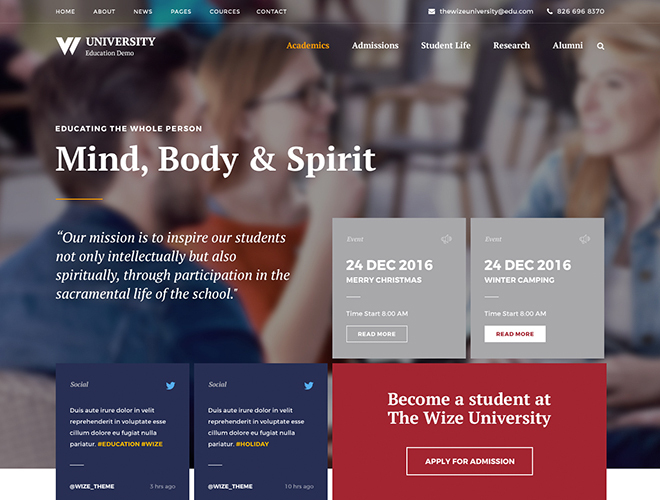 You can also prefer the striped layout to introduce yourself and your creation in an original and uncommon way. It’s of course impossible to imagine a creative photography website without a spectacular portfolio, so choose from 1 Column Grid, Grid with Page Title, Fullscreen Style or a few Grid Types of displaying your portfolio content and make your online presence really stunning. It’s also very easy to select from several available portfolio posts including a Fullwidth Type or opt for a post either with Left or Right sidebar. If you want to run a blog, there is also a big terrain for your activities: you can pick a Fullwidth blog type rather than selecting a Right or Left sidebar or vise versa. You are also free to choose from several Journal Posts including a Gallery Post, a Fullwidth one, or a post either with Left or Right sidebar. 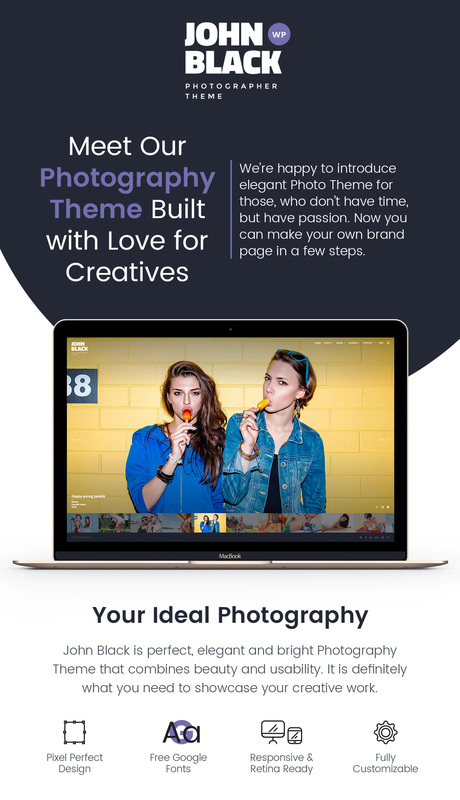 This brand new photography WordPress theme boasts eye-catching typography, a bunch of custom modules, a fully pre-configured Coming Soon page, 404 page as well as pre-made About, Services and Contacts page layouts. 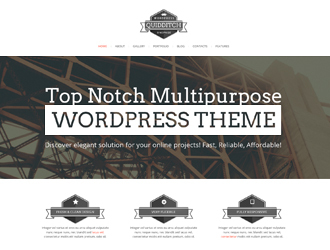 Check it out and create your prosperous portfolio website without a delay! Note: The images are not included in the theme pack, but you can purchase them at depositphotos website.